For a complete photo timeline of the 2010 station expansion follow this link. 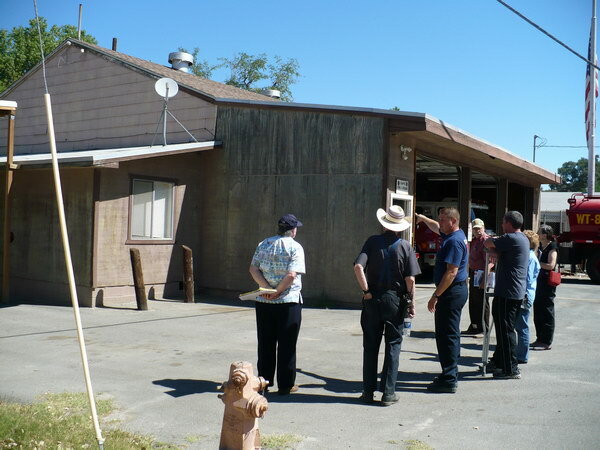 Old timers in Campo will remember the 80's when the Volunteers "tacked" a lean-to on the side of the firehouse to provide sleeping quarters for the ambulance service. Several years ago when we were given the rest of the building's living quarters this lean-to was used for equipment lockers. Well, now it's history! 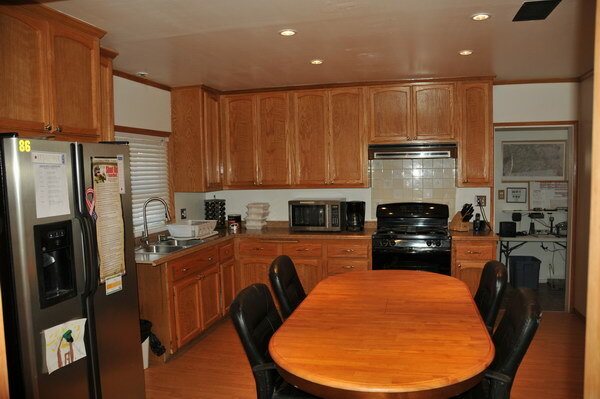 It was the kitchen, then it was the office, and now its the kitchen again!